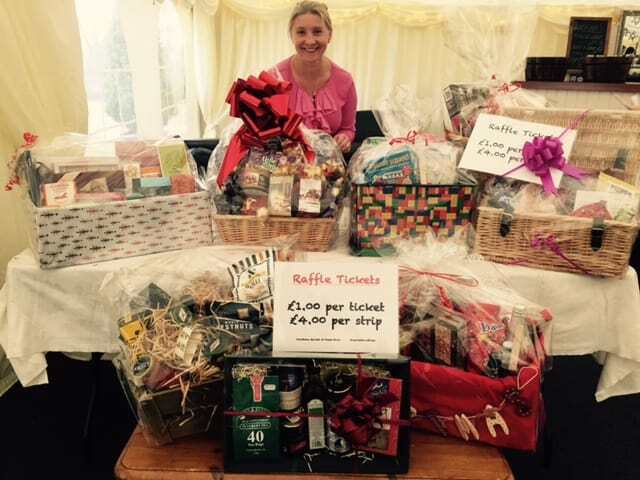 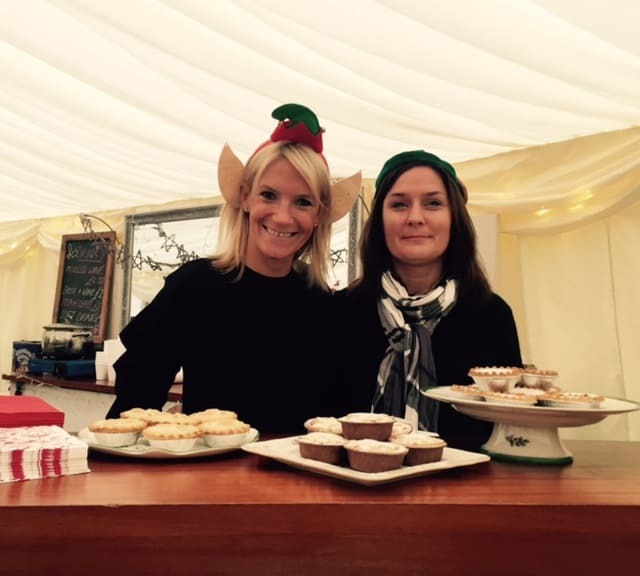 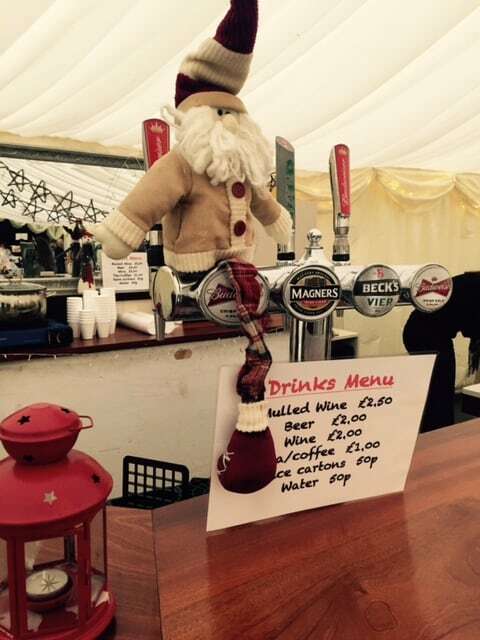 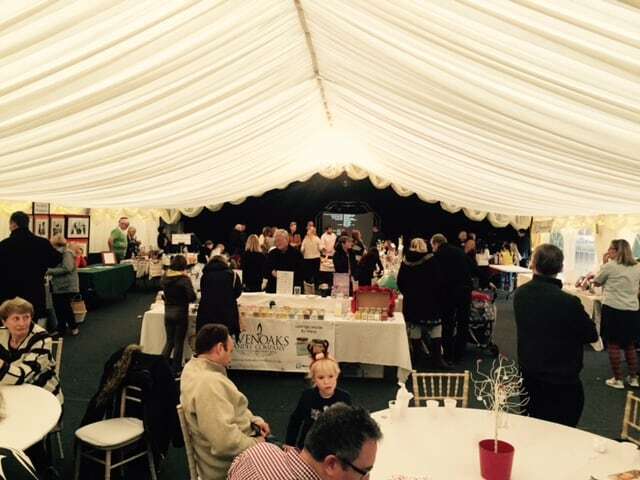 On Saturday 26th November, Fosse Bank put on a wonderful Christmas Market in the marquee. 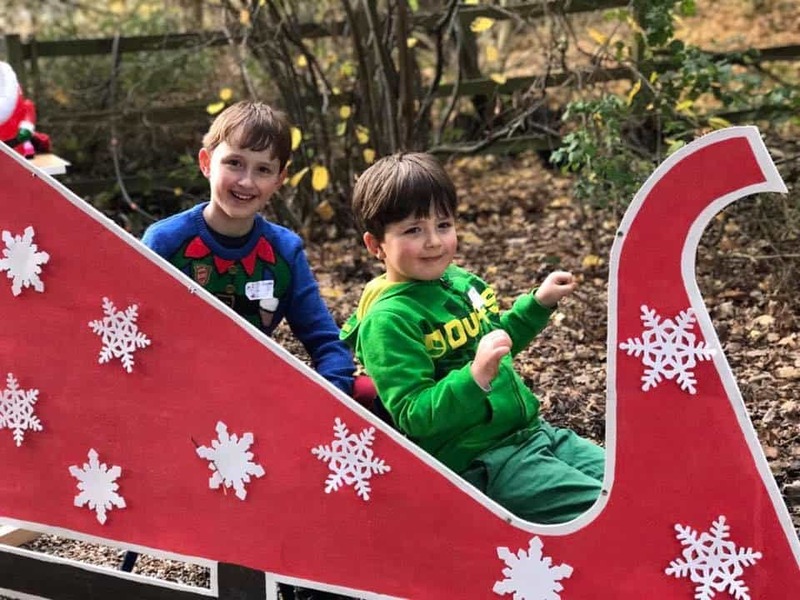 The children enjoyed visiting Father Christmas whilst their parents mooched around the wonderfully festive stalls sipping on mulled wine and nibbling on mince pies. 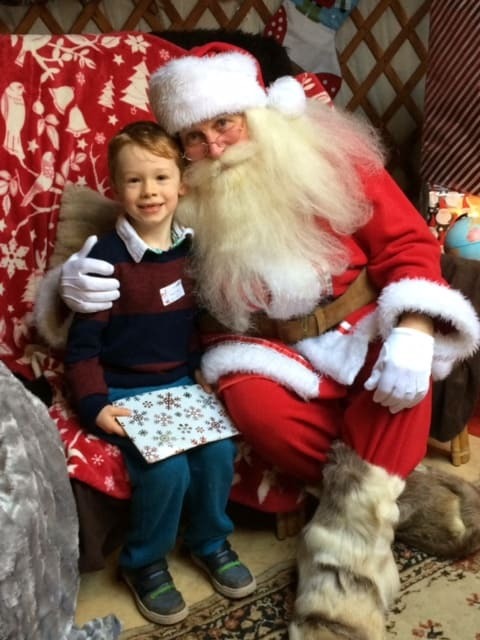 It turned out to be a truly unique shopping experience and a magical family day out.